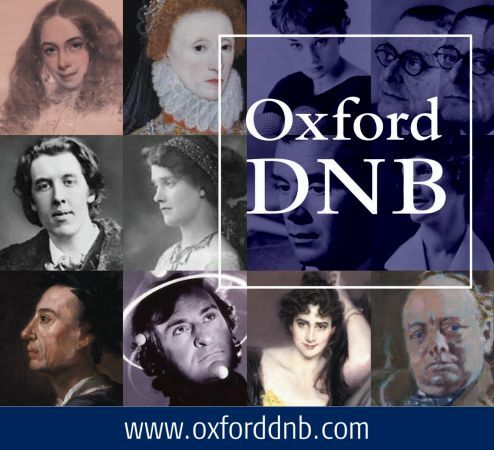 The ODNB’s August 2018 update adds twenty-seven articles (including one reference group article), containing twenty-six biographies, accompanied by ten portrait likenesses. The particular focus is on women and Parliament in the period after 1918 when women’s suffrage was (partially) gained, and when women could stand for parliament for the first time. Their biographies have been curated by Dr Mari Takayanagi, senior archivist at the Parliamentary Archives. Read the full editorial introduction to this month’s update. To accompany the August update, a new reference group Women candidates at the 1918 General Election is now available. ODNB’s Reference groups are selected biographies on a particular topic/ themes, professions, clubs, movements, etc. They are particularly useful if you don’t know the names of individuals. The biography of the one female candidate (out of 17) to be elected, is available in the ODNB: Constance Markievicz was elected as the Sinn Fein candidate for Dublin St Patrick’s constituency. Although she was the first woman MP, she did not take her seat in Parliament in line with other Sinn Fein MPs. She was also a Polish countess by marriage. Great news! 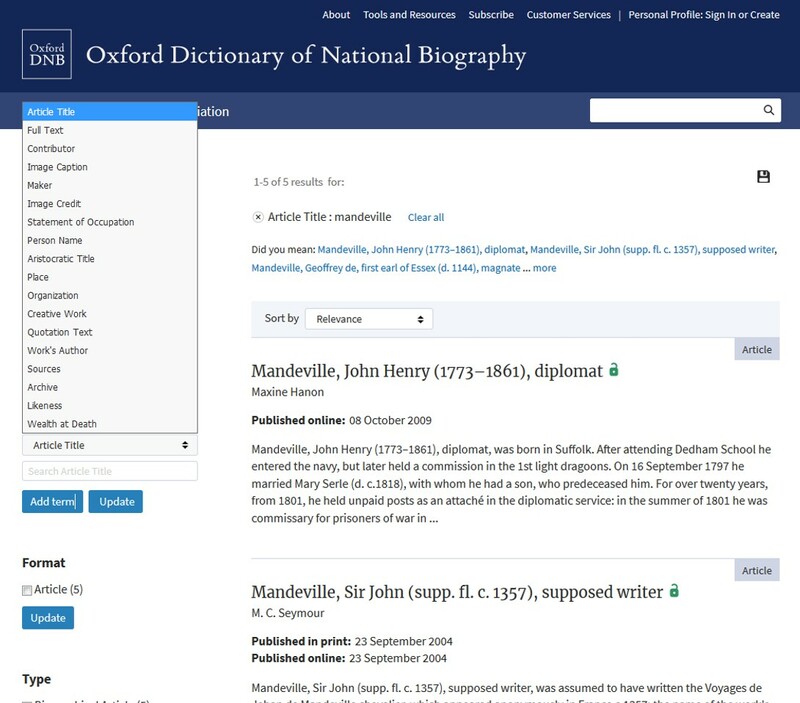 OUP has refreshed the interface and improved the searching of the much beloved Oxford Dictionary of National Biography (ODNB). Although they have continually made improvements to the design and functionality since 2004, it is was time for a more radical overhaul. 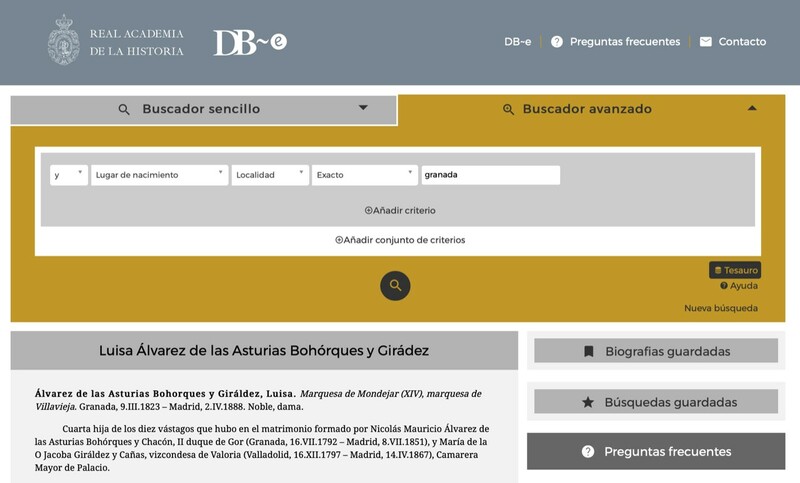 The novice ODNB searcher will be more easily guided to construct more complex searches and dig deeper into the resource. If you are used to constructing complex searches in ODNB, then fear not. There are plenty of opportunities to refine or modify your search afterwards. For instance, you can add filters, e.g. by gender, occupation and find articles with images. You can also decide to search full-text or search in other fields, such as place, aristocratic title, contributor, etc. I also like the reference lists and themed collections which are curated biographies of individuals on a wide range of topics or groups. They are tucked away, a little surprisingly considering how useful they are, but can be found, along with featured essays, in Tools & Resources. These lists reveal the little known geographical reach of the ODNB, covering history beyond Britain as many biographies relate to the British Empire. 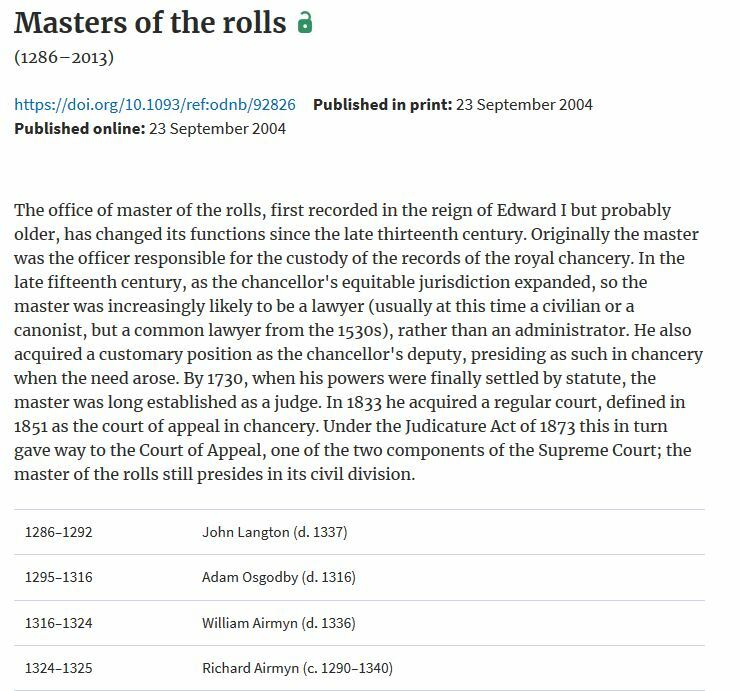 “Masters of the rolls (1286–2013).” Oxford Dictionary of National Biography. 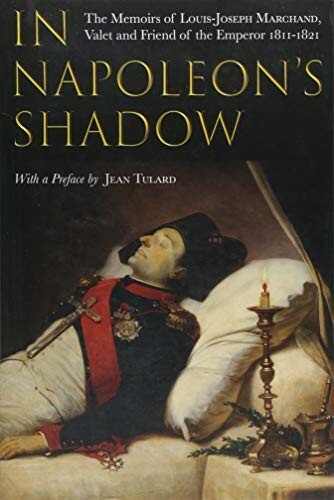 20 Nov. 2017. http://www.oxforddnb.com/view/10.1093/ref:odnb/9780198614128.001.0001/odnb-9780198614128-e-92826. The more prominently positioned option to browse by Occupation or by Religious Affiliation is useful. Particularly the latter gives a wonderful insight into important non-British individuals who nonetheless played a significant role in British history. Once you have found your biography, it is easy to save or share the citation and articles though the list of citations styles (APA, MLA and Chicago) is a little short compared to other resources. 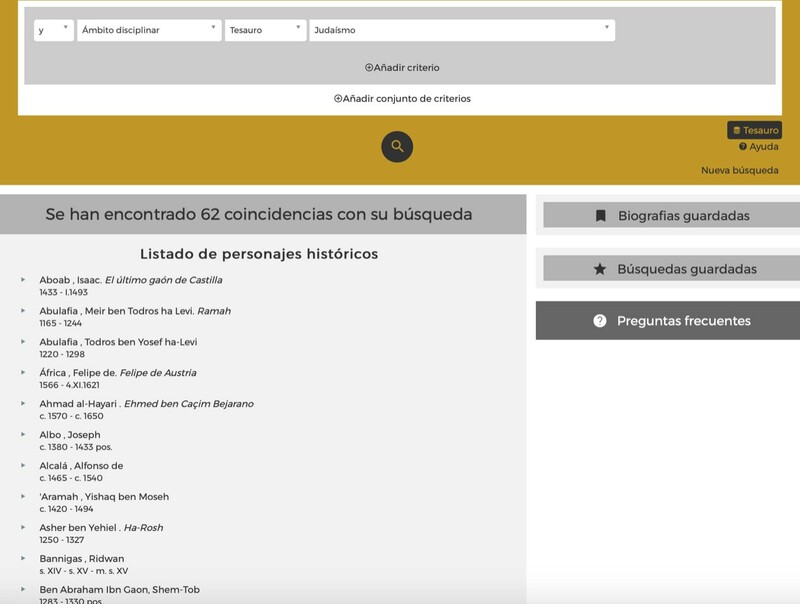 Once you have created a personal profile, you can also save your favourite searches and biographies and add your own notes. Overall, here is a big thumbs up from me. Happy ODNB searching! The Oxford Dictionary of National Biography (Oxford DNB) is the national record of men and women who have shaped British history and culture, worldwide, from the Romans to the 21st century. 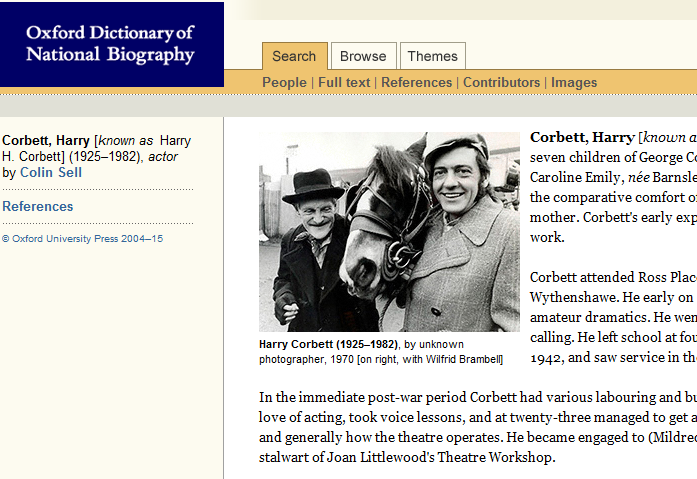 Find more online biographical resources in Databases A-Z > Subject > Biographical resources. 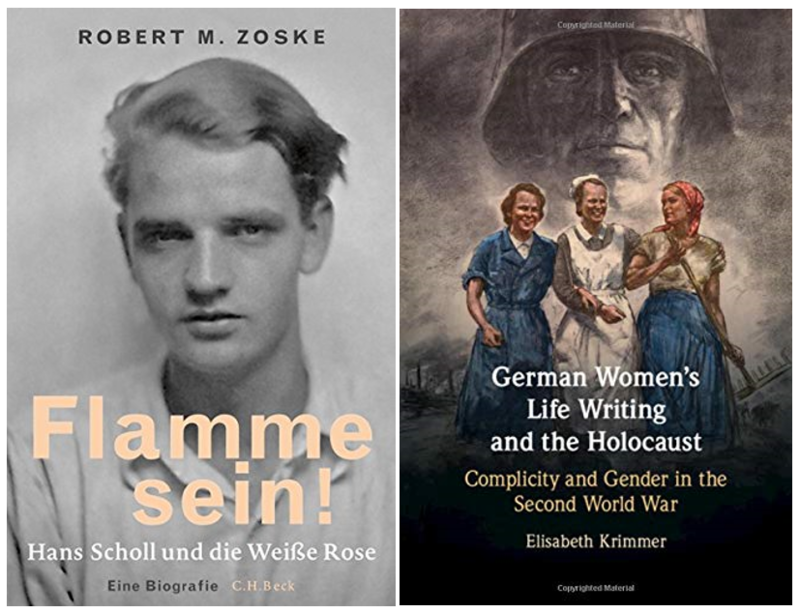 New biographies for religious men and women during medieval and Reformation periods and individuals active during the First World War. The latest update to the Oxford Dictionary of National Biography—published on Thursday 17 September 2015—adds biographies of 112 men and women active between the thirteenth and the early twenty-first century. The new update includes a special focus on men and women active during the First World War—in combat and on the home front—with a particular interest in the events of 1915. New additions include the physicians Louisa Garrett Anderson and Flora Murray who opened the Endell Street Military Hospital, London, in May 1915; it remains the only British army hospital staffed and run by women. Military inventions from 1915 include the bowl-shaped Brodie helmet (named after its designer John Brodie) which went into production 100 years ago this month. By the end of the war, seven million of these helmets had been produced. Other war-time lives include the boy soldier Horace Iles (1900-1916) who was killed at the Somme; his biography is now part of school education programmes run by the Commonwealth War Graves Commission. September’s update also concludes a 3-year research project to extend the Oxford DNB’s coverage of the medieval religious—the abbots, abbesses, priors, and prioresses who led England’s religious houses until the Reformation. The project has added 56 first-time biographies. To mark the project’s completion, Professor Claire Cross of York University considers these Lives of the Religious for what they can tell us about medieval monasticism, and how those in office in the 1520s and 1530s responded to the Reformation. The latest update to the Oxford Dictionary of National Biography—published on Thursday 28 May 2015—adds biographies of 105 men and women active between the fourteenth and the early twenty-first century. The new edition includes a special focus on a century of British cinema and television—from the pioneering directors of the early 1900s to the actors, directors, and producers of mid and later twentieth-century films such as Bridge on the River Kwai, Hammer Horror’s Curse of Frankenstein, Rita, Sue and Bob Too, and television classics including Steptoe and Son. film and television actors Oliver Reed (1938-1999) and Harry H. Corbett (1925-1982), known for Steptoe and Son. US-born film producer and screen writer Carl Foreman (1914-1984), who came to Britain in the midst of the McCarthy trials, and whose films include High Noon and The Bridge on the River Kwai. Lewin Fitzhamon (1869-1961), a pioneer film-maker at Walton-on-Thames in the early 1900s, who made some 400 films—notably Rescued by Rover (1905), starring a pet dog and regarded as a landmark in its cinematic narrative technique. World War One film-maker, Geoffrey Malins (1886-1940) whose documentary film of the first day of the Battle of the Somme, 1 July 1916, was seen by millions of British cinema-goers later that summer. director Terence Fisher (1904-1980), who made twenty-nine Hammer Horror films including the influential Curse of Frankenstein (1957). film-maker Alan Clarke (1935-1990), whose television dramas include Rita, Sue and Bob Too and Scum. Fanny Talbot (1824-1917), benefactor and friend of Ruskin, who made the first ever donation of land to the National Trust, to coincide with the Trust’s formation, in May 1895. Talbot gave land at Barmouth on the Gwynedd coast, known as Dinas Oleu or ‘Fortress of Light’. the Poplar councillors (act. 1921) of East London; 30 local politicians imprisoned for refusing to levy a rate in protest at the inequitable distribution of local taxation in the capital. chess master Phillip Stamma (d. 1755). Born in Aleppo, Stamma came to Britain in the late 1730s. His The Noble Game of Chess (1745) introduced the concept of the ‘end game’ to Western players of the game. Faculty contributors to the latest update include John Davis (on the Poplar councillors (act. 1921)), George Garnett (on ‘Magna Carta through eight centuries’), and John-Paul Ghobrial (on Phillip Stamma (d. 1755)). The Oxford Dictionary of National Biography is the national record of men and women who’ve shaped all walks of British life, in the UK and overseas, from the Roman occupation to the 21st century. It’s a research and publishing project of the History Faculty and OUP and is available via SOLO or Databases A-Z. 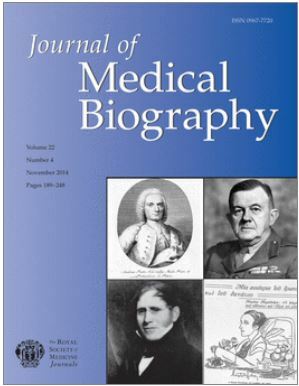 I am pleased to report that Oxford users now have e-access to the Journal of Medical Biography [ISSN 0967-7720] from vol. 1, 1993 onwards. Access is via SOLO or OU eJournals. 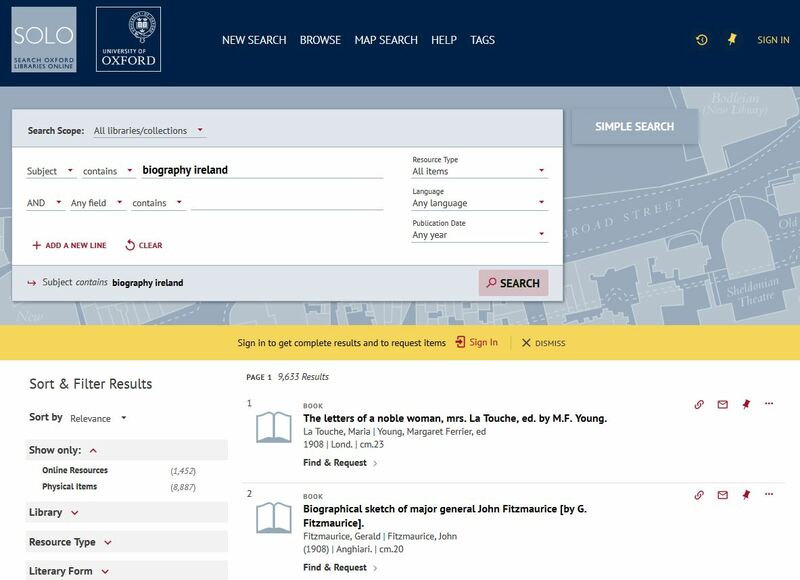 For remote access, Oxford users should use their SSO login. A peer-reviewed international journal of the Royal Society of Medicine, it covers the lives of people in or associated with medicine. “… The Journal of Medical Biography covers medical personalities and many others in the field of health care, hospitals, instruments, techniques and so on. It features original research on persons and places, legendary and less well known, and provides a fresh new perspective on life and lives.” Sage Journals, http://jmb.sagepub.com/. You can register for email alerts and set up an RSS feed. For more on current awareness tools, see handouts from Bodleian iSkills courses on Getting Information Come To You. The new update of the Oxford Dictionary of National Biography online, published on 8 January 2015, adds biographies of 226 men and women who shaped modern Britain and who died in 2011. Among those now included in the ODNB online are the journalist and author Christopher Hitchens, actress Elizabeth Taylor, artist Lucian Freud, SOE officer and travel writer, Patrick Leigh Fermor, and the film director Ken Russell. Also added are biographies on Claude Choules—the last surviving British-born veteran of the First World War—who was born in 1901, and the songwriter and singer, Amy Winehouse, who was born in 1983. Historians now added to the Oxford DNB include Patrick Collinson, Kevin Sharpe, John Ehrman, Dorothy Thompson, and Norman Hampson. 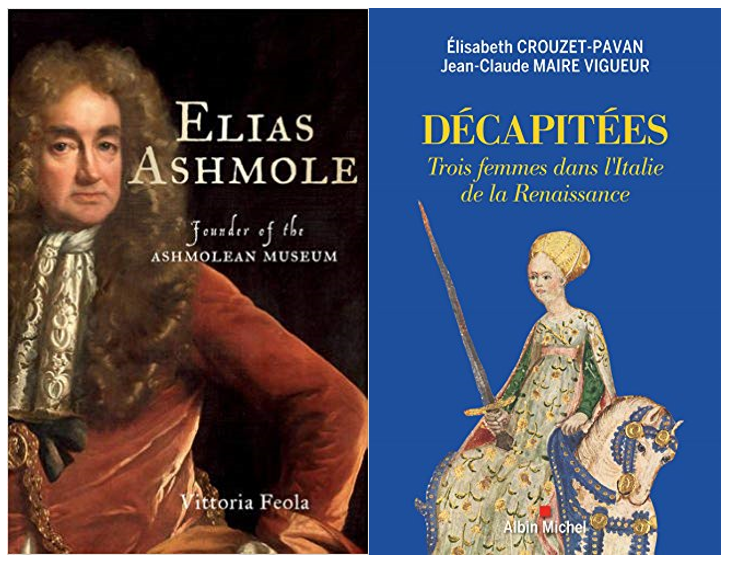 Selected highlights, a full list of new biographies, and an Introduction to the new update are available via the ODNB website. 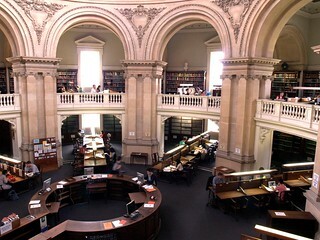 The Oxford DNB now provides biographies of 59,453 individuals from prehistory to the year 2011, available via OLIS. Online updates are published in January, May and September of each year. 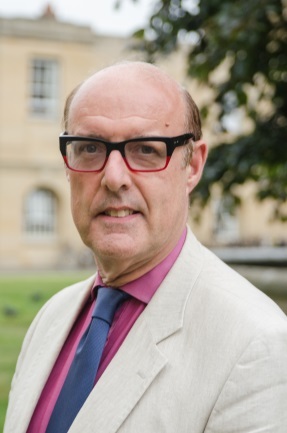 The January 2015 update is the first under the general editorship of Professor Sir David Cannadine, who is a Visiting Professor in the Oxford History Faculty. “This is the 30th update to the online edition since ‘first’ publication in September 2004 and marks our 10th anniversary. The update adds biographies of 120 people from prehistory to the 21st century and takes as its main theme people whose lives illustrate aspects of national character, heritage, and manners. They include, for example, Cecil Chubb (1876-1934), the last private owner of Stonehenge, who gave the site to the nation in 1918; John Blanke, the African-born trumpeter who served in the courts of Henry VII and VIII; Arabella Churchill (1949-2007) co-founder of the Glastonbury Festival; Norman Wilkinson (1878-1971) artist and inventor of ‘dazzle’ camouflage in WWI; and Theoderic Rood (fl.1480-4), the earliest named printer in Oxford. We have an open highlights page which offers a selection of lives and a full list. For the 10th anniversary we are also running a series of items, e.g. blog posts on the ODNB’s online evolution since 2004, listed here. 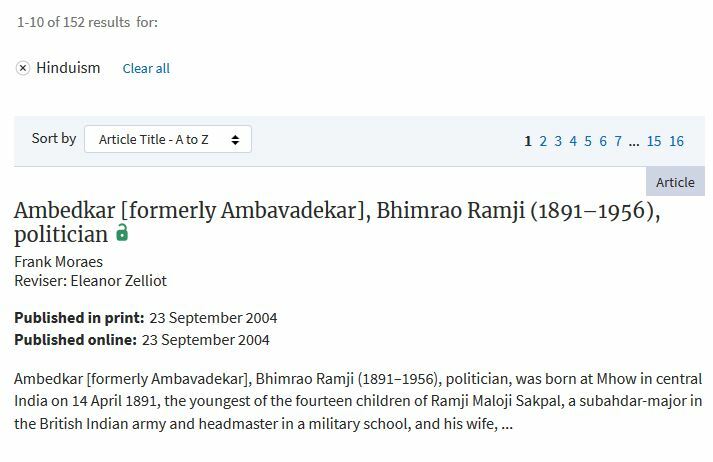 I am pleased to report that Oxford users now have access to the online Complete Dictionary of Scientific Biography. Containing thousands of biographies of mathematicians and natural scientists from all regions and historical periods, this resource is one of the most trusted science biography reference works. 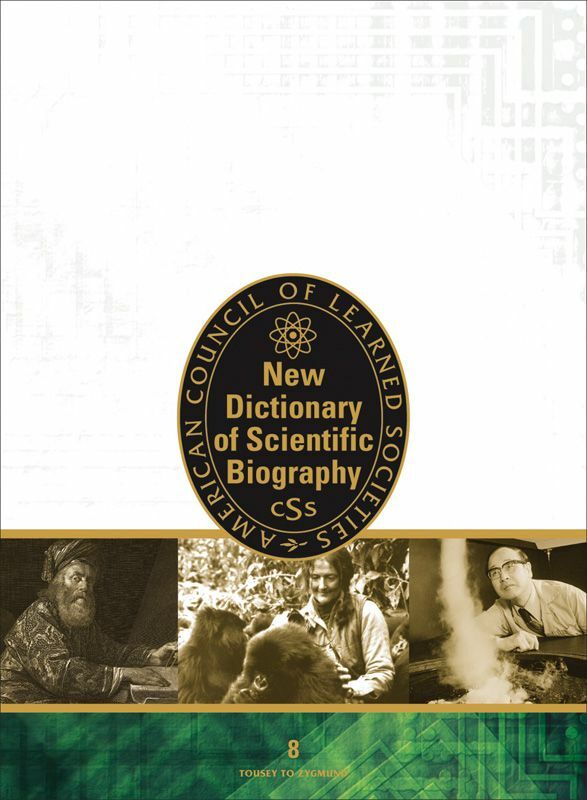 The Dictionary of Scientific Biography is supplemented by the New Dictionary of Scientific Biography with an additional 775 completely new entries which include scientists deceased since 1980, figures omitted from the original and “postscript” commentaries that detail new research on great scientists of the past. 15 November is the 383rd anniversary of his death. Kepler’s work on the laws of motion were hugely influential on Robert Hooke and Isaac Newton. Check out his biography now!